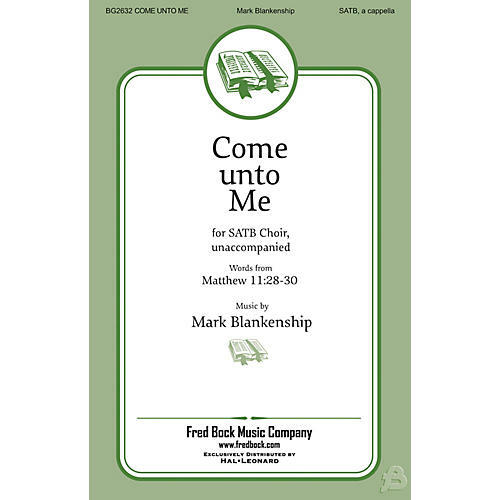 This worshipful a cappella setting of a familiar text beckons us to grasp the truth of Chrit's call to come to Him and find rest. Prayerfully penned with rich choral writing, this reverent reminder truly depicts the love that God holds for His saints. Easy to medium.